Chinese tech giant Tencent is looking to enter India‘s payment market with a UPI-based (Unified Payments Interface) WeChat Pay app, according to Entrackr. The report notes Tencent execs met with the National Payment Corporation of India (NPCI) three weeks ago to discuss obtaining a license, with plans to launch the service in May or June. In the already saturated UPI payments market in India, WeChat Pay will compete against BHIM, PhonePe, Paytm, and Google Pay. According to NCPI’s website, monthly UPI transaction volumes consistently exceeded Rs. 1 trillion ($14.49 billion) in December, January, and February; WeChat will certainly be tempted to get a slice of that pie. Recently, Xiaomi also launched an UPI-based app called Mi Pay in India. Notably, WhatsApp‘s – which has over 200 million users in India – payment program is still in beta, and available to a limited number of users. While WeChat is immensely popular in China, and has over 1 billion daily active users, it’s lost quite a bit of ground in India after its launch in 2012. It’s important to note that Tencent invested $175 million in 2016 in India-based messaging service Hike. 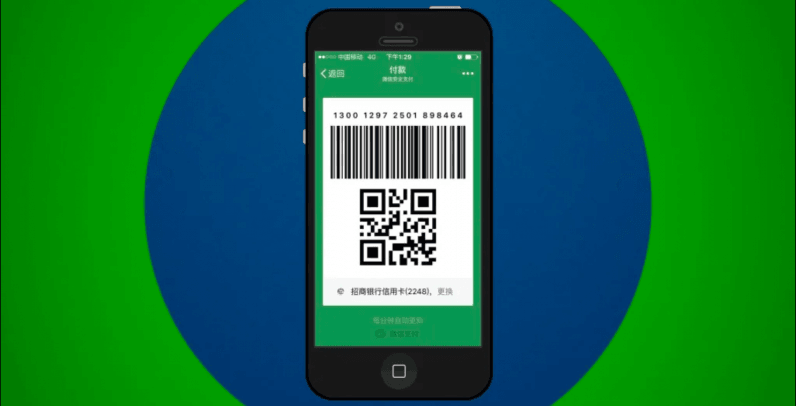 It’s not clear at the moment if WeChat Pay will be integrated with the main app, or have any messaging capabilities. We’ve asked Tencent, and will update the story accordingly. Firstly, third-party PSPs (Payments Service Providers) are in it for the data game. The commercials are always decided by banks and network (NPCI) and third parties have very little say in it. In fact, they would be burning cash to acquire data and have very little direct redemption opportunities in payments. Tencent could also leverage the popularity of its Playerunknown’s Battlegrounds (PUBG) game by enabling in-app purchases with WeChat Pay. The company likely has several ideas for what its app will offer users in India; we’ll have to wait and see if those are enough to topple Google Pay and others from the leaderboard.